I Dion Black started playing drums at the age of 5, I am a faithful member of the United House of God where I am one of the senior drummers as well as assistant Sound Technician. The God given gift of playing drums was and has been very beneficial as well as rewarding in obtaining local engagements as a young drummer and allowing exposure for others to view future potential and as a result along with daily practice and a few stepping stones along the way I have achieved the current status as a Drummer in the professional line of work. 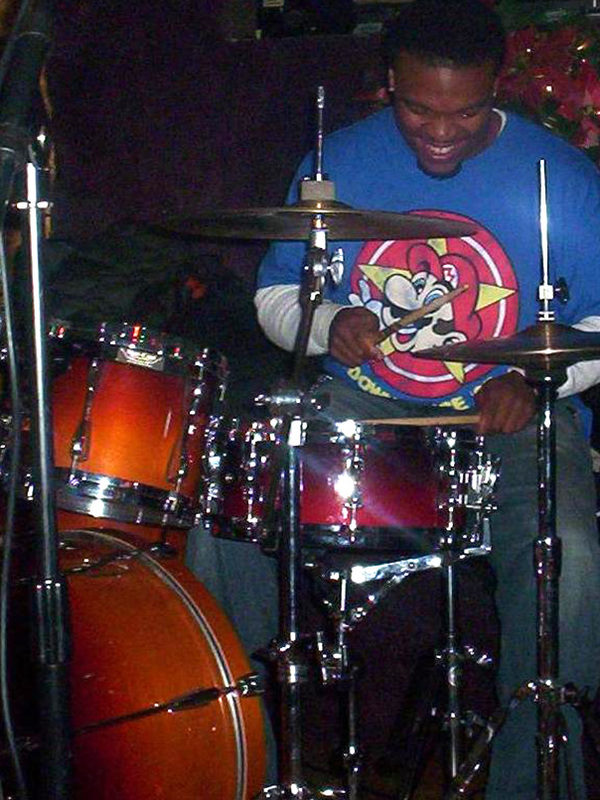 I was the youth drummer playing in my church congregation then receiving calls to play at church services in Dayton, Oh and surrounding areas which lead to playing as well as traveling and recording for many popular local artist, community groups and choirs, local plays and music workshops in the gospel line of work as well as the secular line of work. I am currently holding status as a national and International drummer in the professional line of work.